Industrial Lift Safety offers complete forklift training and certification. and expertise they need to safely operate a lift truck. The safety of workers is our top priority. We'll make sure you have the skills and information necessary to stay safe at work. Industrial Lift Safety Forklift Training courses provide workers with the knowledge, skills, and attitudes necessary to remain safe while operating a lift truck. Industrial Lift Safety will provide you with your operator's certificate for safe operation of lift trucks on construction sites, in warehouses, and in manufacturing plants. What is a Lift Truck? Why is Forklift Training & Certification Important? Two facts about powered lift trucks have made them a safety priority: their use in thousands of workplaces and their continuing role as a significant cause of serious worker injury and death. Why Do You Need Forklift Training & Certification? All forklift operators must be competent in safe lift truck operation. 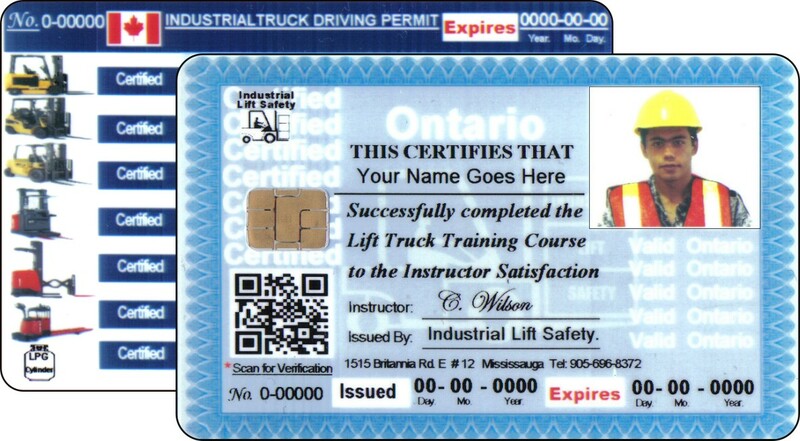 Industrial Lift Safety Forklift Training courses and certificates are accepted by employers, and insurance companies across Ontario. We’ll Help You Find A Job! 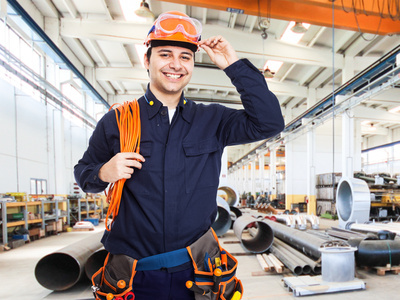 Contact Industrial Lift Safety for help with your job search.